Shadow Puppet? 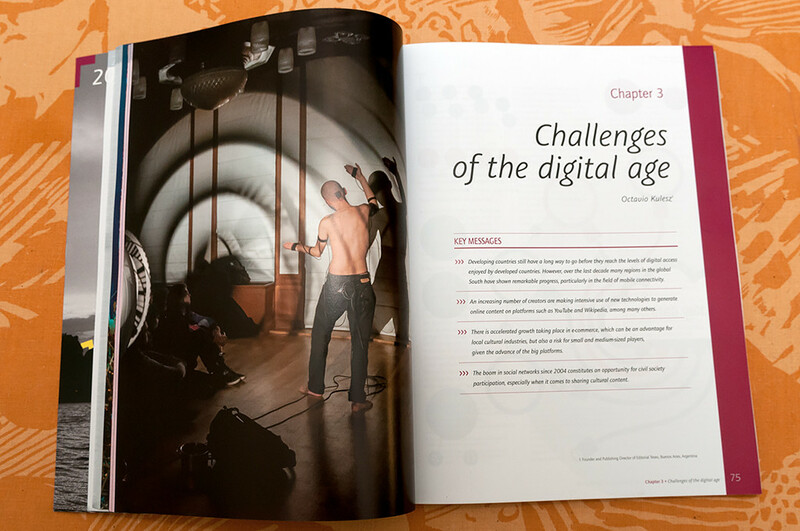 by Mariska de Groot and Dieter Vandoren is featured in UNESCO`s “First Global Report – Evaluating the Impact of the Convention on the Protection and Promotion of the Diversity of Cultural Expressions”. Photo by Ed Jansen.